Posted 4 weeks ago by aidyaward. Posted 4 months ago by aidyaward. Here’s and Excerpt from Bite Me for you! Posted 11 months ago by aidyaward. 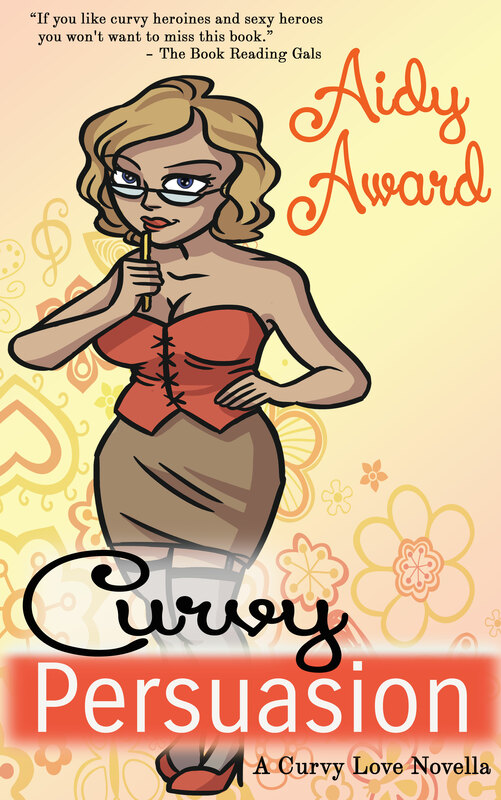 Curvy Diversion releases today! Hooray! Posted 3 years ago by aidyaward. Posted 4 years ago by aidyaward.